Extension for Emerald's full wiring loom/harness. 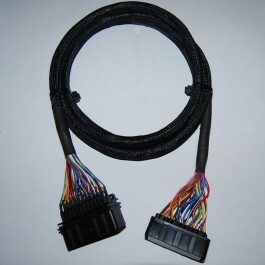 May suit those who want to relocate their ECU without having to buy a new loom, to save time and to avoid hassle of reinstalling the whole engine loom. 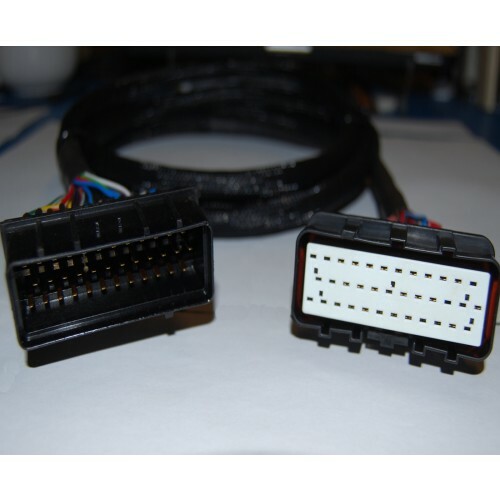 The short version may help in cases where the ECU plug of original loom is just reaching the ECU location and being too tight. Compatable with all models of our Engine Management System (M3DK, K3, K6, K6+). Please note: This product is made to order and may take few extra days to ship.